No matter who you’re with or where you are, there is nothing greater after a few drinks than karaoke! You’re a few drinks in and your confidence is starting to buzz. You’re at dinner with all your friends and you sense the muttering of going home circulating. BUT WAIT, you come in and save the day with another round of drinks and the undeniable suggestion of karaoke! Chants! Cheers! Standing ovations! Now you’re leading the pack to one of these 10 karaoke bars that’ll remind you what true, carefree fun really is. Leggo! This Japanese themed fun-park is packed with all the ingredients for a good time. They have private karaoke rooms with quirky props, a wide selection of songs to choose from AND free karaoke slots on selected nights! (You’ll have to keep up with their Instagram/Facebook page for updates). As well as karaoke, the bars selection of sake, creative cocktails and Japanese street food will keep your energy up for more activities. With pool tables, ping pong, and a ridiculously large arcade, Goros is one of Sydney’s leading fun-loving bars. 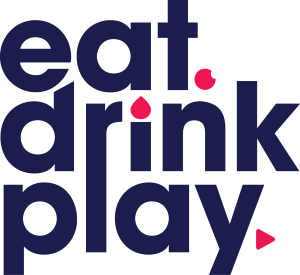 Side note…If you’re looking for more Sydney bars and pubs with games check this out! When the clock strikes midnight and you’re ready to kick on there are only three words you need to remember. DING. DONG. DANG. This place is one of the oldest karaoke joints in Sydney. Located on Elizabeth Street, Surry Hills there is nothing flash and fancy about it. 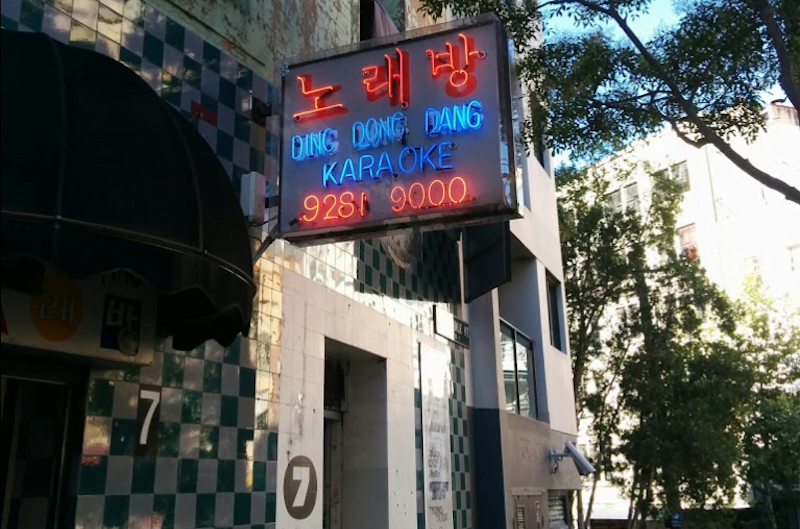 In fact if you looked at the front of Ding Dong Dang during the day of light you’d probably think it was just a cover for a dodgy illegal gambling ring. But when night falls just look for the neon sign and on the weekends be sure to call ahead and make a booking- this place pumps! Drinks wise you’re pretty limited but if you don’t mind smashing some tinnies or Smirnoff Double Blacks you’ll love it! They are big on the old fashioned book system so don’t expect a digital, high-tech extravaganza. But the drinks are cheap and they have all the songs you’ll ever need for a good time. Strike has become the ultimate adult playground. With karaoke, bowling, laser tag, and most recently, escape rooms, you’re guaranteed to have a good time! 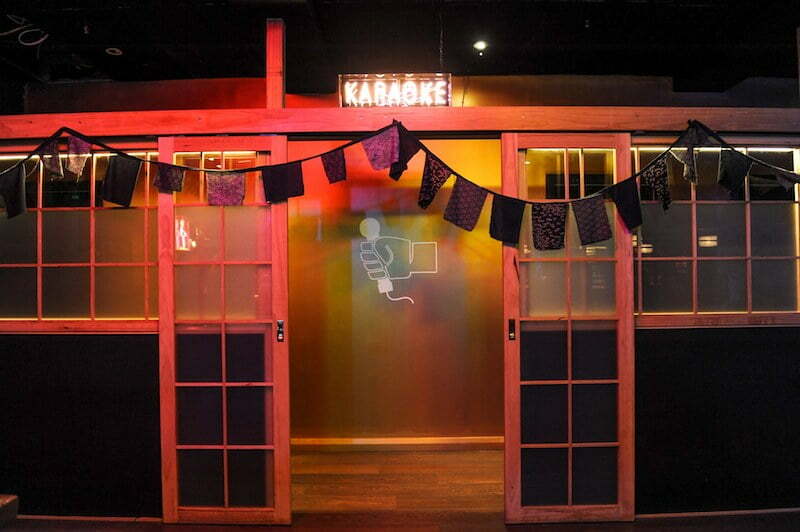 Karaoke booths are big enough to cater for large groups and can be hired by the hour. To top off the experience they have happy hour galore. Drinks can also be delivered to your private room to conveniently keep the karaoke confidence flowing. With boxes full of props, an endless selection of new and classic hits and the option to kick on for more fun activities, this sanctuary of fun will force out the kid in you. Located in the heart of Chinatown, this bar, restaurant and lounge is a Chinese temple of karaoke fun. With great food, drinks, dancing and karaoke all in one, this space has every ingredient necessary for a good night. There are 13 VIP rooms that can be privately hired. 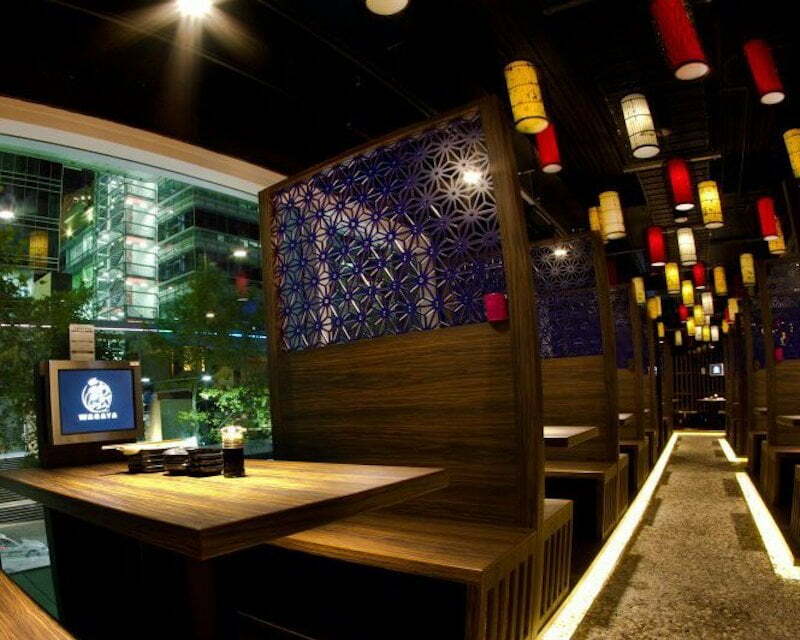 There is also the main lounge space where you will be treated to Concubine Tapas Bar’s modern Asian infusions. Cocktails, wine, Champagne and any other delicacy you could imagine are also on offer. This is a much more high-end karaoke bar for a fun evening with friends. 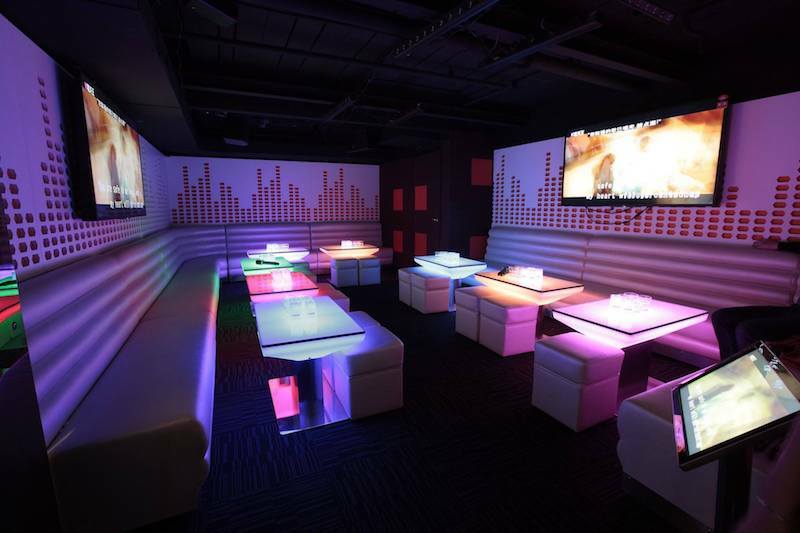 K1 Karaoke Lounge is an Asian-infused, futuristic ball of fun. 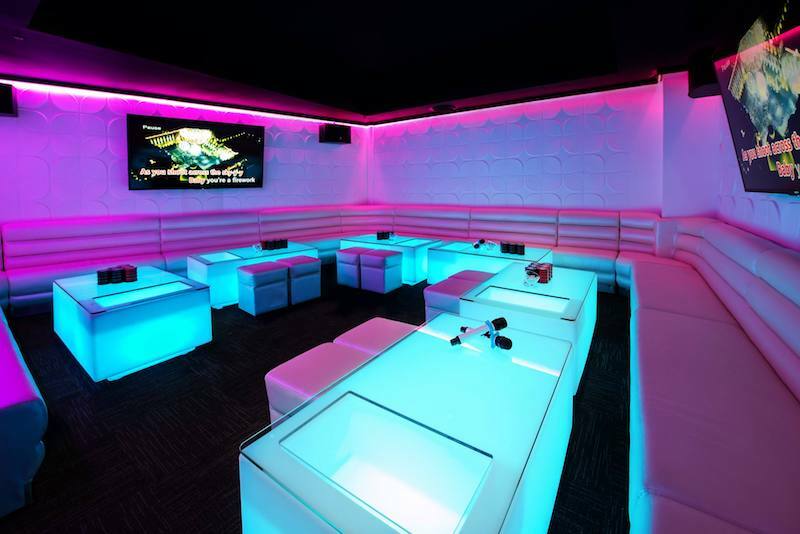 The space is lit up with high-tech karaoke gear to give your night as much WOW-factor as possible. Extra cool feature: the LED showcase tables not only light up and change colour, they each have a mini bar inside them which you can fill up with your favourite beverages. 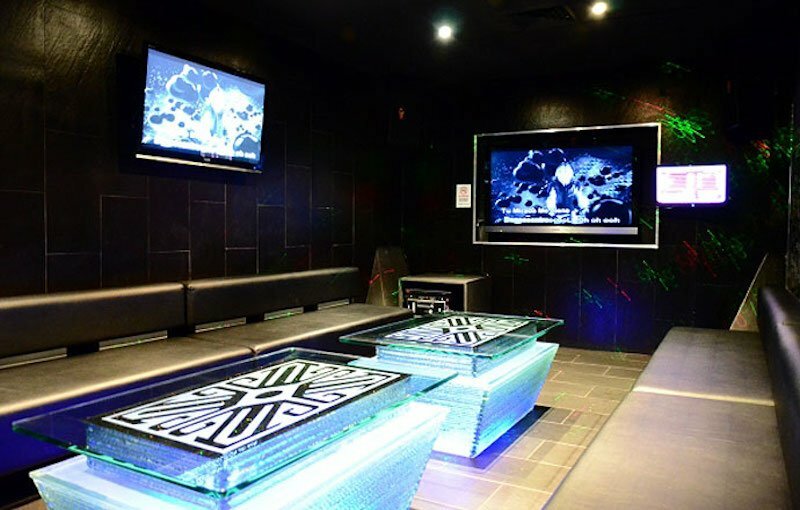 Karaoke world also operates private room hire. Decked out with high-end tables, chairs and equipment. There are over 120,000 songs to choose from in English, Chinese, Japanese, Thai, Indonesian and Korean in a range of genres. They also offer a heap of deals. If it’s your birthday and you book in with a group you’ll receive a free bottle of Champagne. Their happy hour is $15 per person for 3 hours of room hire and a complimentary soft drink, house wine or beer. Students pay only $13. Happy hour is 3pm-4am from Sunday to Thursday (excluding public holidays), 0r 3pm-6pm Friday, Saturday and public holidays. Bottle service, traditional Asian food and a funky, lit up private space is what you’ll find at this CBD gem. Open until 4am, you have ample time to scroll through the lengthy list of songs to suit your taste. 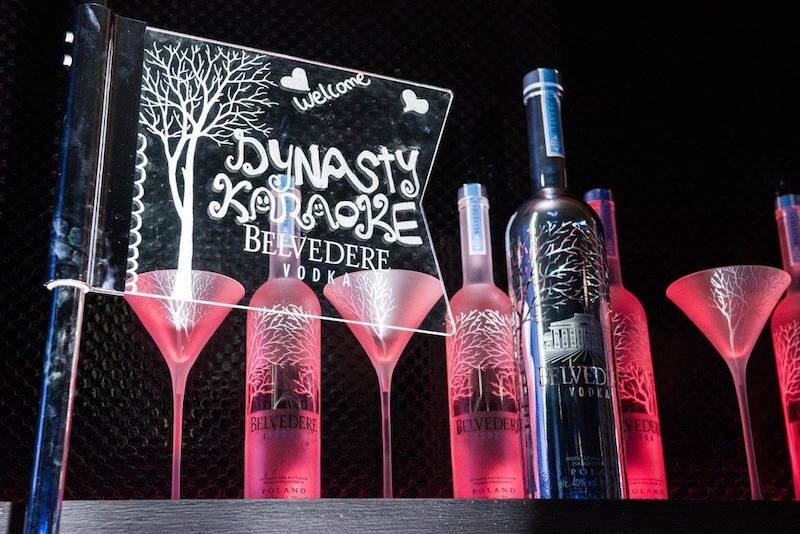 Creative cocktails and innovative shots (ABC shots are a must) will help skyrocket your night and karaoke abilities. There’s also a long list of banging appetisers, snacks and noodles. Who doesn’t love a serving of Pad Thai or Pad See Ew to reward a great performance? Japanese restaurant Wagaya in Haymarket have opened a sister restaurant and added an extra side of fun with it. The renowned touch screen ordering booths are especially helpful for large groups and fast service. With a range of Japanese adaptations like Japanese Style Chicken Pizza and traditional meals like ramen, the menu can be shared or ordered individually. After your stomach has been satisfied, it’s time to satisfy your inner diva. Dinner and karaoke packages can be purchased together, so you’ll have both your dinner and a jam in a private space. There’s also $6 per hour happy hour deal at any time from Sunday to Thursday, or before 5pm on Fridays and Saturdays. 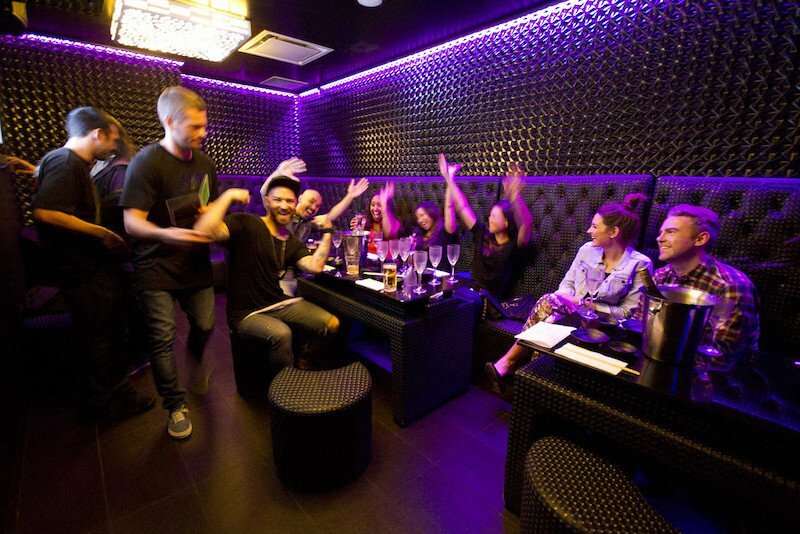 Mizuya is arguably one of Sydney’s most glamorous and popular Japanese karaoke bar and restaurants. The touch-screen ordering process simplifies your selection of over 200 authentic Japanese dishes. It’s a perfect venue for a quick drink or a few cocktails before singing the night away with friends. There’s also the option of intimate booth dining to test out all the dishes before your karaoke ventures. Or you have the three-in-one option of having your dinner and drinks served in your private karaoke room. The karaoke is not compulsory to hire the private dining room (but is an obvious bonus). These ultra-modern, rooms decorated with Hollywood-esque decor are the CEO experience of karaoke bars. You have electronic song selection, compatibility with your smartphone to select your own music and sound insulation for privacy. 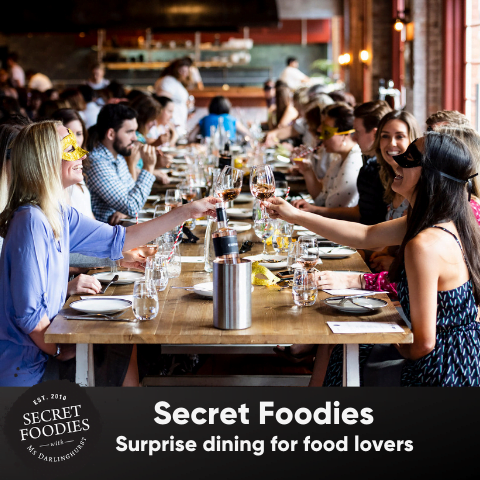 Basic food like pizza and small snacks are expected, though if you’re looking for a banquet meal it’s best to eat before. You won’t be cut short for choice by the drinks menu though, with mixed spirits served by the jug and glass, and a range of beer, wine and Champagne. 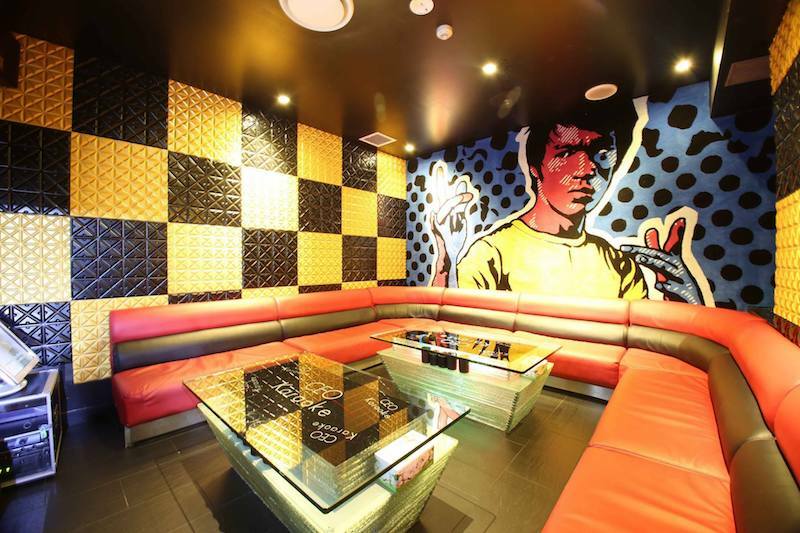 Each of the 22 private rooms are decorated with a different Hollywood star, ranging from Bruce Lee to the Minions!